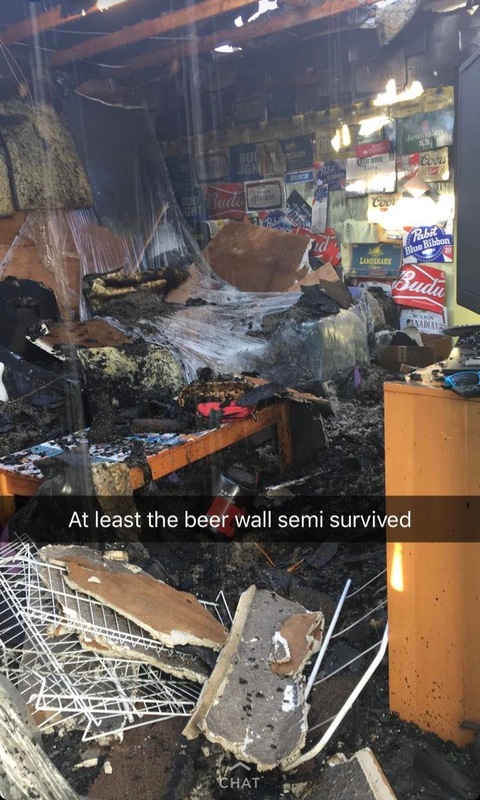 Today, March 26, 2018 seven of our good friends' house burned down in a fire. 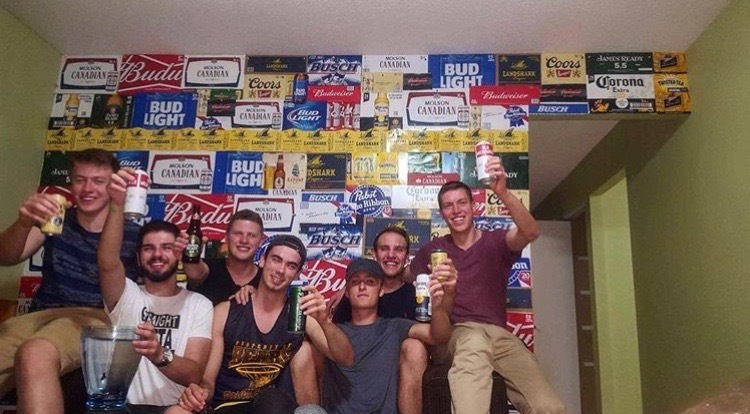 We've attended the University of Guelph with these guys for two years, and can safely call these long-lasting friends. 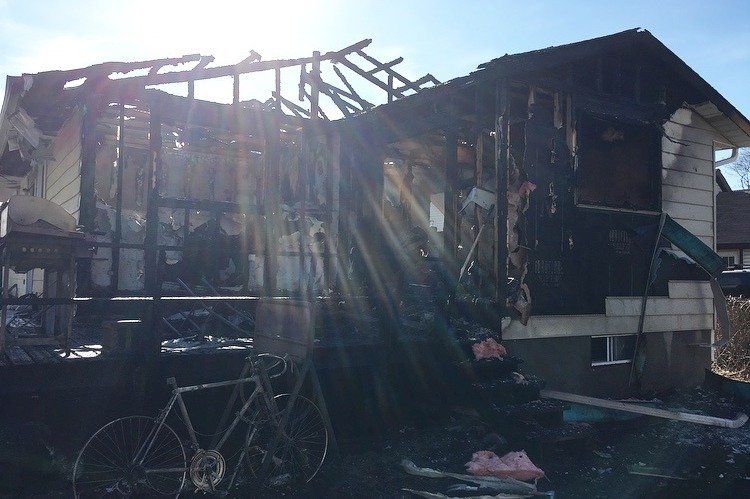 Three were inside, and without the assistance of their fire alarms, they wouldn’t have woken up in time. 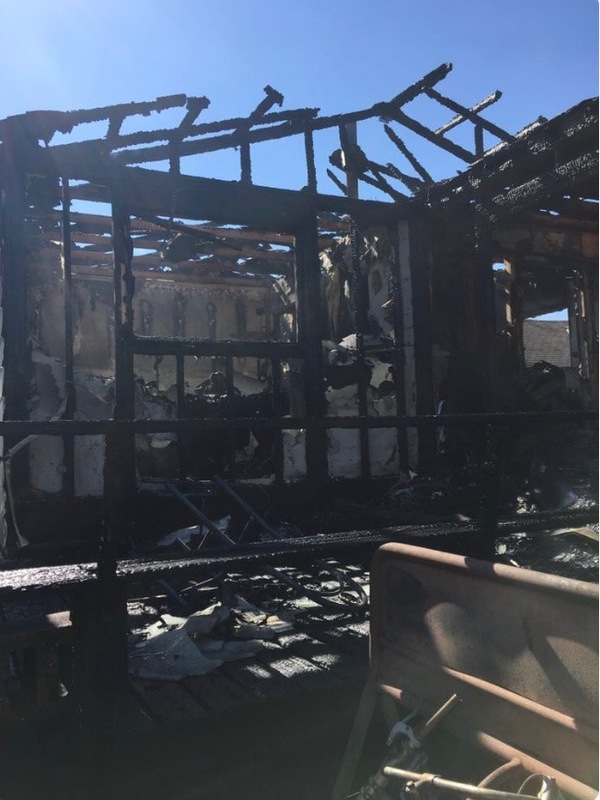 Within minutes, the entire deck caught fire and burned through all of the bedrooms, leaving the guys without a chance to grab anything. Currently, their backpacks and the clothes they were wearing when they went to campus this morning are all that they have. We know this won’t even account for a fragment of the damages, as computers, drum sets, guitars, recording equipment and endless irretrievable photos were lost…but it’s something. If you can help at all - we know it would mean the world to these guys. They’ve always been there to help out everyone and anyone, and now it’s time for us to return the favour. The funds will be directly issued to the individuals, and used where most needed, as decided among themselves. The outreach has been so much greater than we could have imagined, so we just wanted to start out with a big thank you. The funds will be directly withdrawn by one of the seven boys (Eric) and split amongst themselves in the upcoming days. Some additional photos of the home and the guys.